This is starting to feel a bit like a high school relationship. Henrik Fisker, famed automotive designer, started the eco-friendly luxury car company Fisker Automotive some years ago. After his company and sole product, the Karma, began failing, he jumped ship, citing conflict with company executives. Shortly there after, the company laid off its workforce and hired a bankruptcy firm, as it faltered on loans from not only the Department of Energy but also its suppliers. Other interested parties, namely VL Automotive run by former GM head Bob Lutz backed by Chinese auto parts maker Wanxiang, began posturing, hoping to pick up the company for pennies on the dollar. VL Automotive famously turns the husk of the Karma into a Chevrolet V8-powered luxury sedan called the VL Destino. Now Henrik Fisker is back, wanting Chinese billionaire and Fisker Automotive investor Richard Li to help him pay off the $171-million in DOE loans and let Fisker go bankrupt so it can renege on its other debt obligations and get back to square one, according to a Reuters report. Fisker got into a relationship that was way over his head, bailed, and now wants back in now that another man has shown interest. The Karma wasn’t that good to begin with and, ignoring the sheer audacity of its founder, doesn’t deserve a re-birth. Realistically, we’d like to see Fisker (the brand and the man) go away so that Sarah Palin can’t march around and use it as fodder against EVs and the Obama Administration. 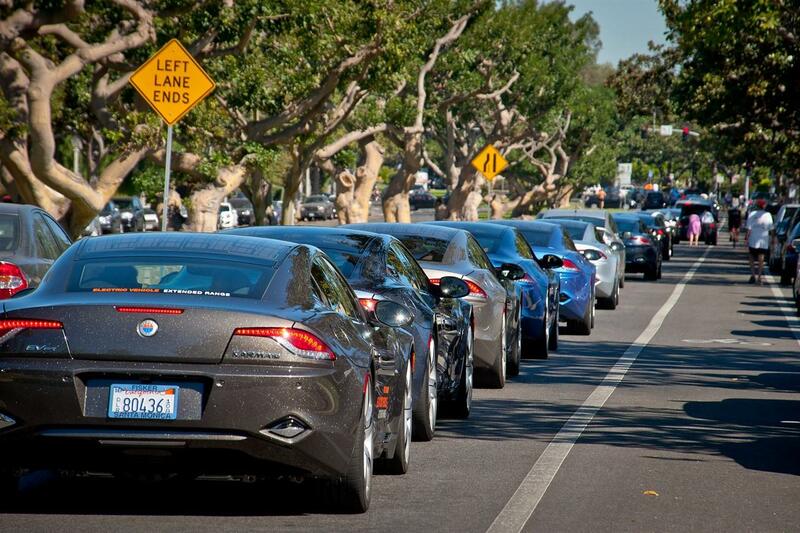 Sure, we like Bob Lutz’s VL Destino, but not enough to allow the Fisker name to live on.